The parenting book I recommend more than any other! 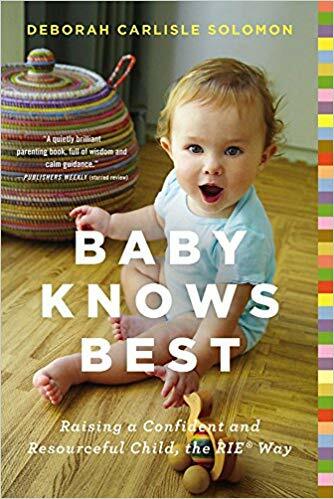 Easy to read and reference, Baby Knows Best covers every imaginable topic on child rearing, from the Educaring® perspective. This book takes a new parent from feeling overwhelmed to excited, from worried to curious, from fear to love. Magda shares her practical methods for encouraging your child's natural abilities by parenting with respect, honor, and esteem. See how you and your baby can grow into a mutually beneficial relationship built on a healthy balance of togetherness and independence. 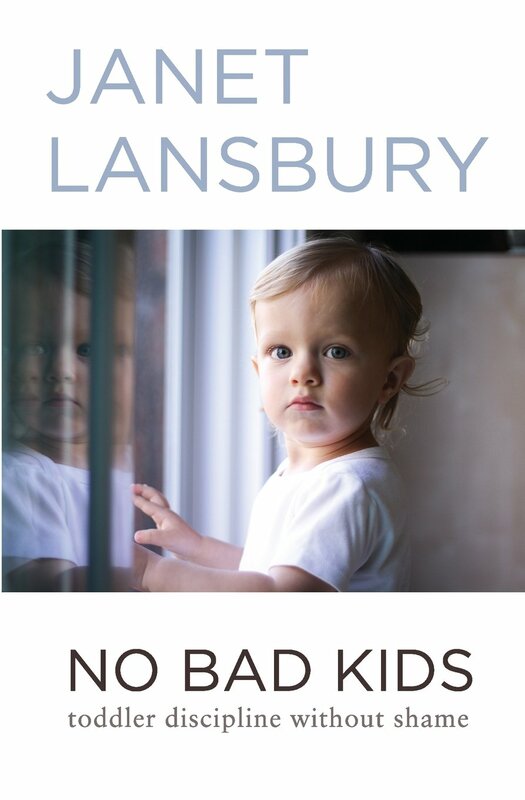 Another collection of Janet's articles on punishment, cooperation, boundaries, testing, tantrums, hitting, and more, “No Bad Kids” provides a practical, indispensable tool for parents who are anticipating or experiencing those critical years when toddlers are developmentally obliged to test the limits of our patience and love. Neuropsychiatrist Dan Siegel and parenting expert Tina Payne Bryson demystify meltdowns and aggravation, explaining the new science of how a child’s brain is wired and how it matures. 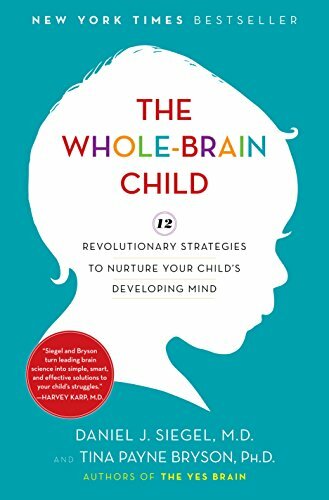 By applying recent discoveries in neuroscience to everyday parenting, they'll help you to raise calmer, happier children using twelve practical strategies. One mother’s common sense approach to facing your fear, understanding risk (by looking at concrete data, not headlines), and allowing your children to live and learn in the real world. Magda Gerber, founder of Resources for Infant Educarers (RIE), offers her approach to infant care based on a profound respect for each baby's individual needs and abilities. 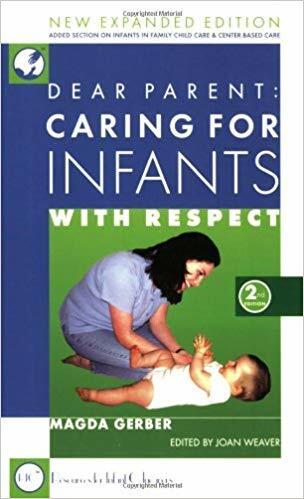 Distilled from Magda's years of writing and lecturing, this book is a helpful and reassuring resource for parents of new babies and growing infants. Inspired by the Educaring® Approach of her friend and mentor Magda Gerber, Janet’s Elevating Child Care is a collection of 30 popular and widely read articles from her website that focus on some of the most common infant/toddler issues: eating, sleeping, diaper changes, communication, separation, focus and attention span, creativity, boundaries, and more. Janet’s insightful philosophy lays the foundation for a closer, more fulfilling parent/child relationship, and children who grow up to be authentic, confident, successful adults. A beautiful guide for parents and teachers on a method that pairs so seamlessly with Educaring®: Rudolf Steiner's Waldorf philosophy. Kindergarten educator Lynne Oldfield shares how early learners and their families benefit from the rhythms, creativity, movement, and daily moments of reverence that are present in Waldorf classrooms in North America and around the world. A rich and detailed manual on how to trust and support your child through their journey of self-education.